A day just the three of us in Cardiff. We took it easy and browsed in some of the lovely shops. The clothes here are just wonderful! 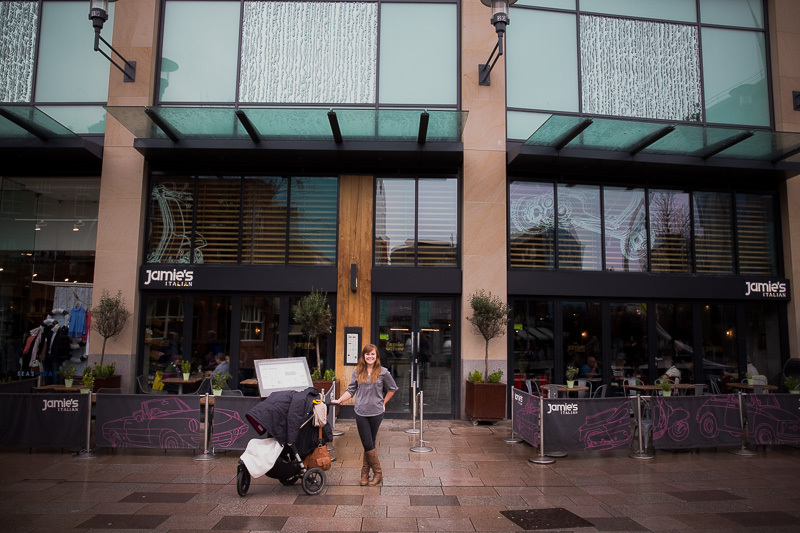 We treated ourselves to a leisurely lunch at Jamie’s Italian, a Jamie Oliver restaurant located in the heart of Cardiff. Jamie’s Ted Talk is one of my favourites, I have huge respect for him and what he’s trying to accomplish in his fight to educate people about healthy cooking. This made the opportunity to eat in one of his restaurants even more exciting. 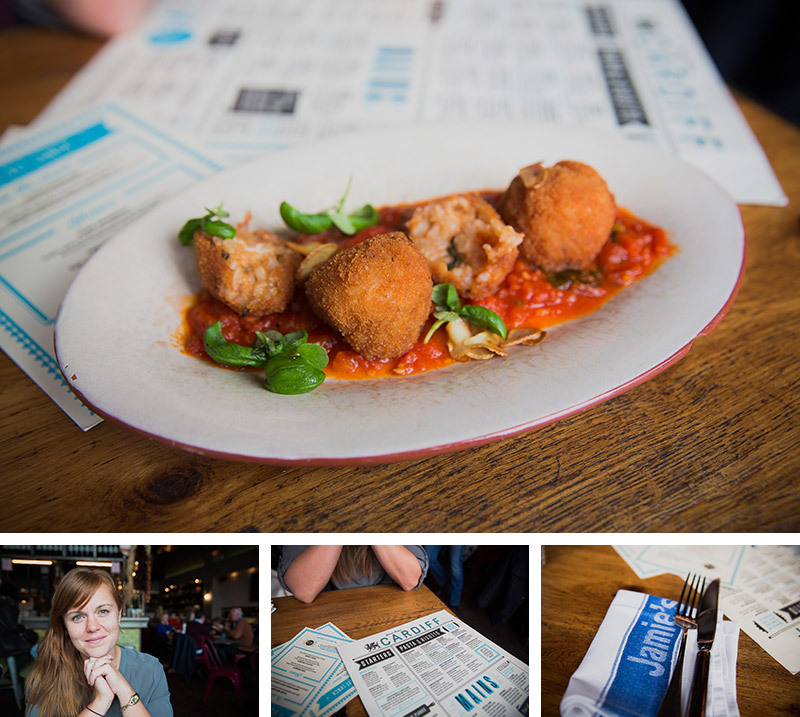 The place was buzzing, the atmosphere busy and bustling and welcoming. They have managed to keep the place down to earth yet precise and efficient.